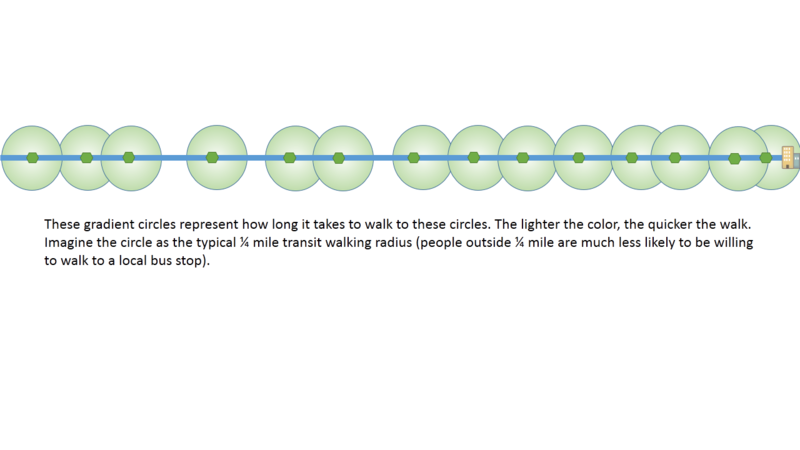 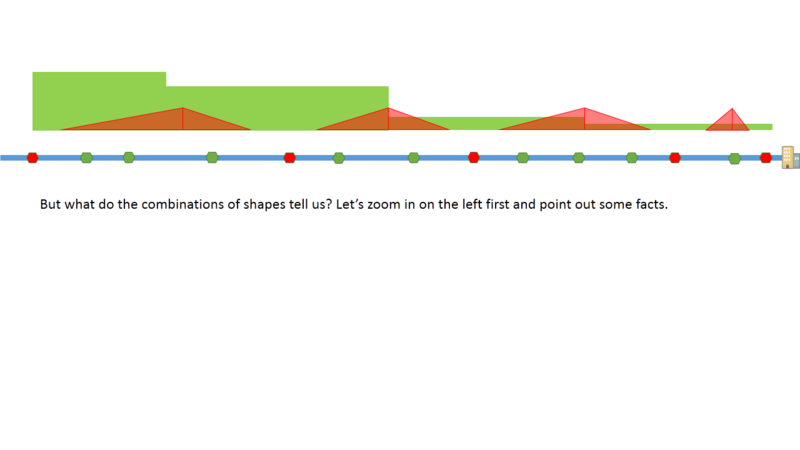 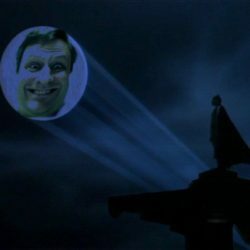 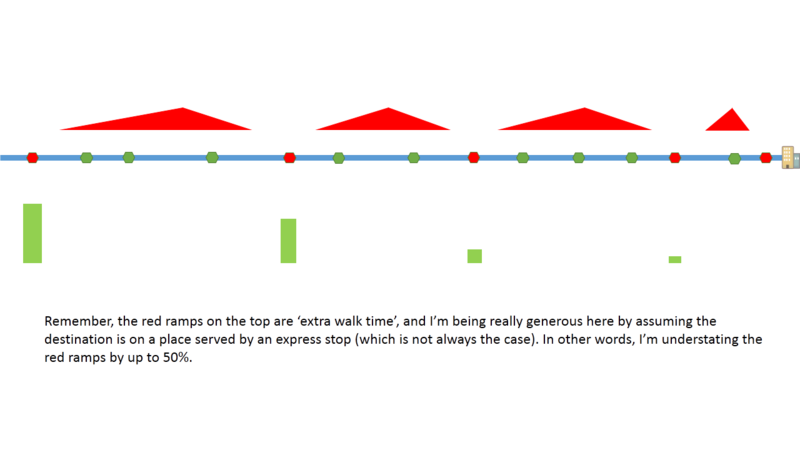 If you’re still with me and reading this on the blog, try clicking on the pictures for the requisite embiggening. 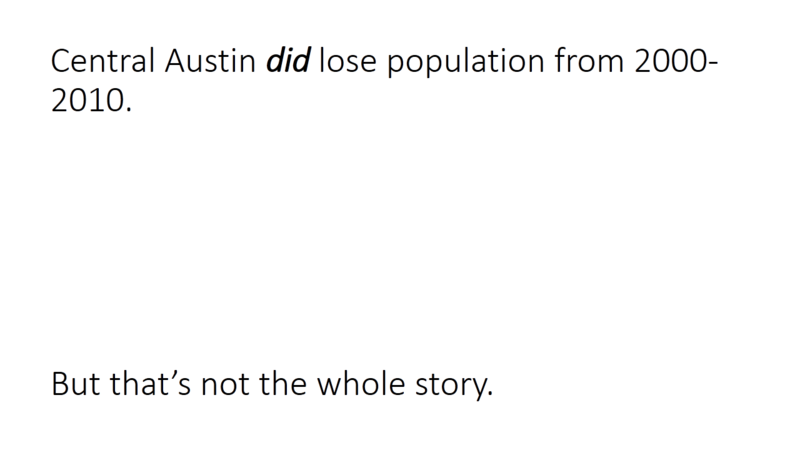 From a quick reading, you’re correct. 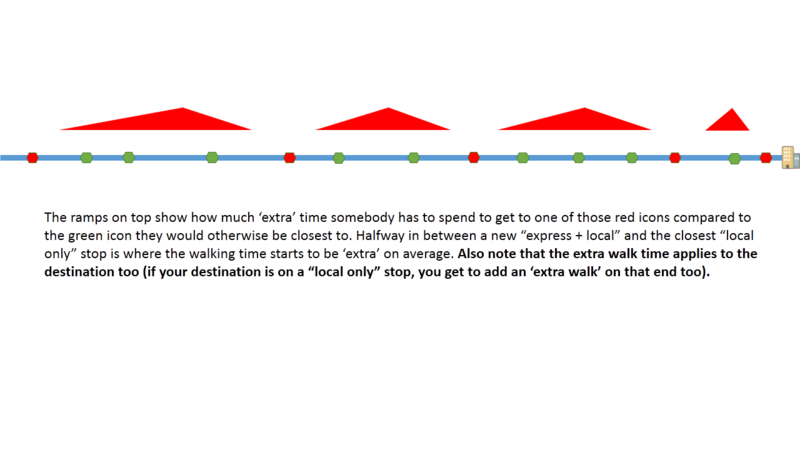 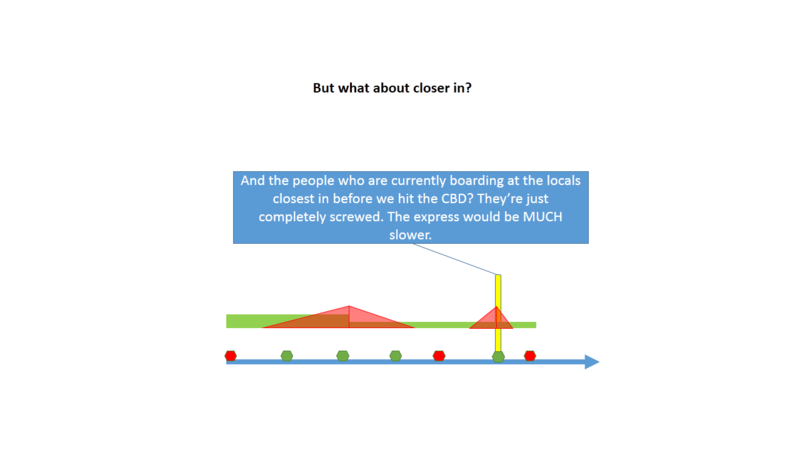 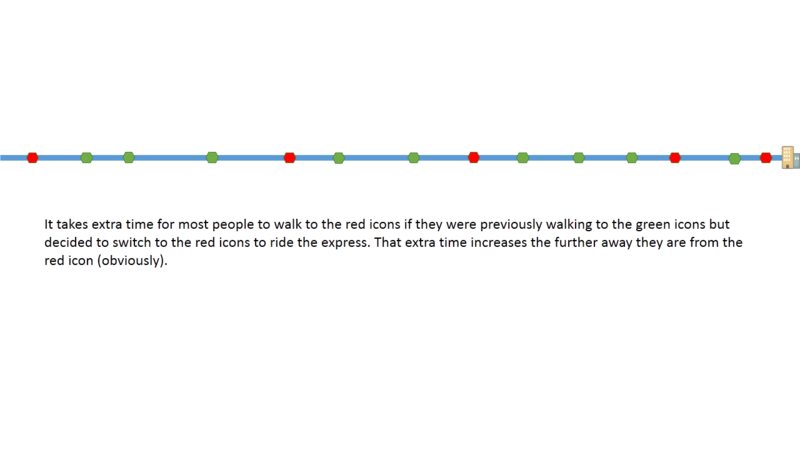 However, I think local vs. express is a minor detail that isn’t worth much council attention given the bigger issues. 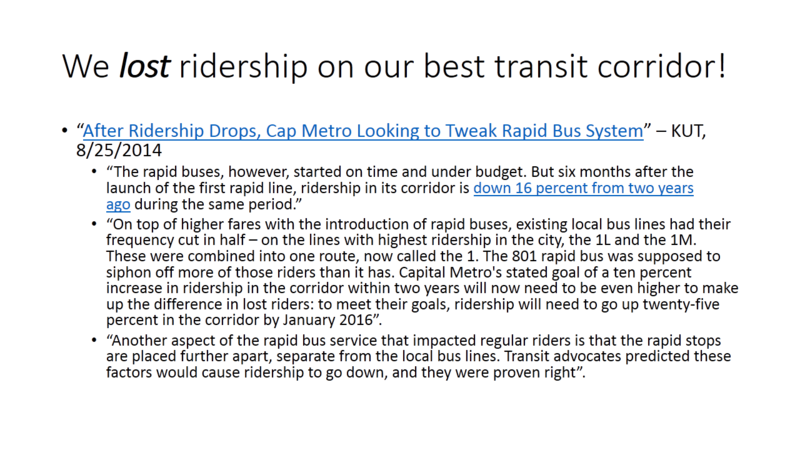 Our transit mode share is tiny. 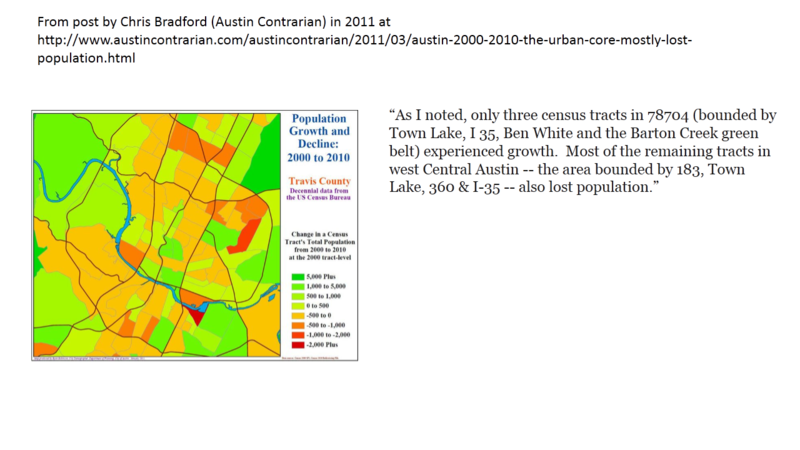 Land use changes can fix that. 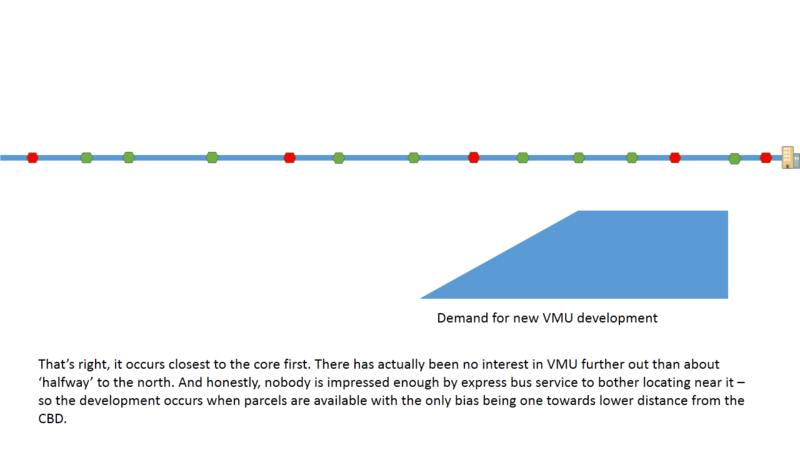 More local buses won’t, even if they’re a good idea. 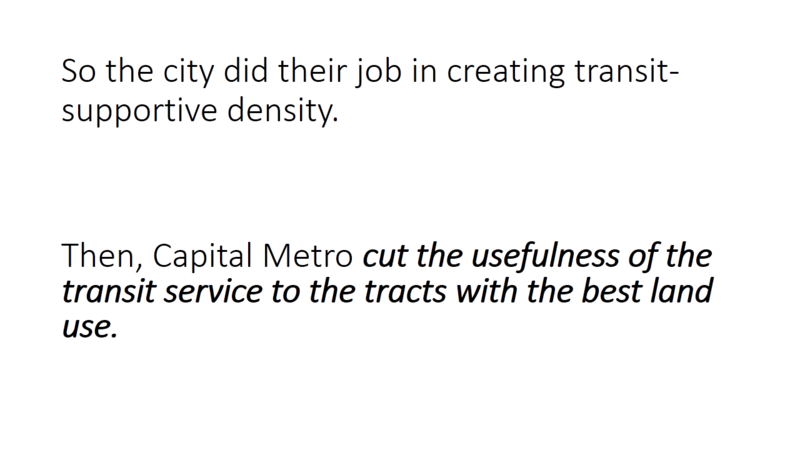 If the city has made land use changes in the past to support transit, and Capital Metro has responded by not only not increasing transit frequency (the 1s were overloaded sometimes BEFORE the 801 change) but actually cutting it, why on earth would you, if you were at the city, bother to take unsolicited advice from somebody that you should make even more land use changes to support transit in the future? 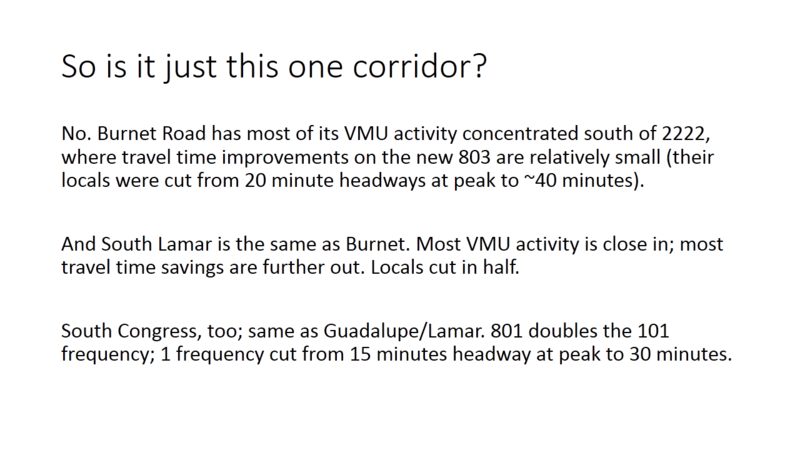 This is not a small issue; there will someday be a string of nearly unbroken 4 or 5 story VMU buildings along Burnet and Lamar and Guadalupe which is served only by 30-minute locals. 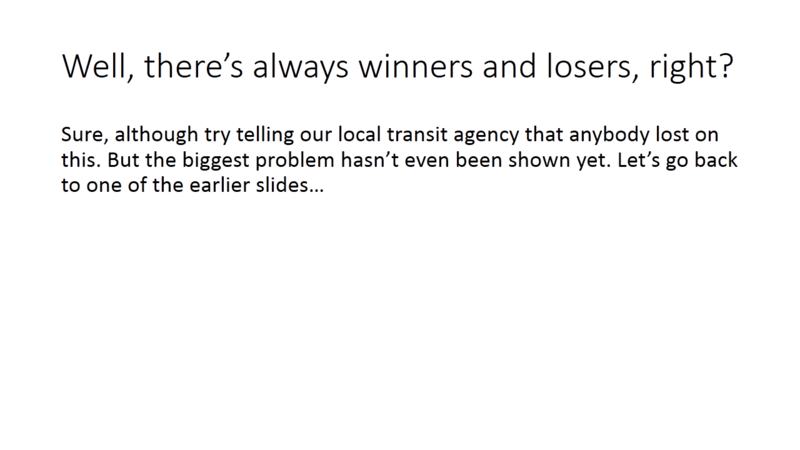 That’s a lot of potential ridership lost by crappy service. 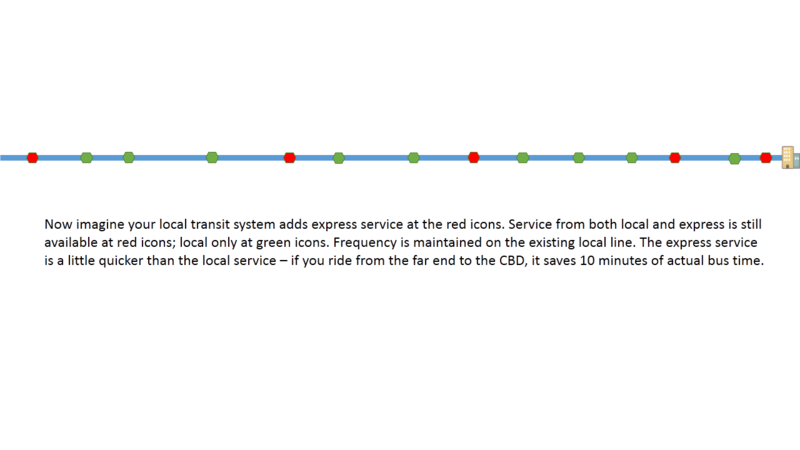 Service profiles can change quickly. 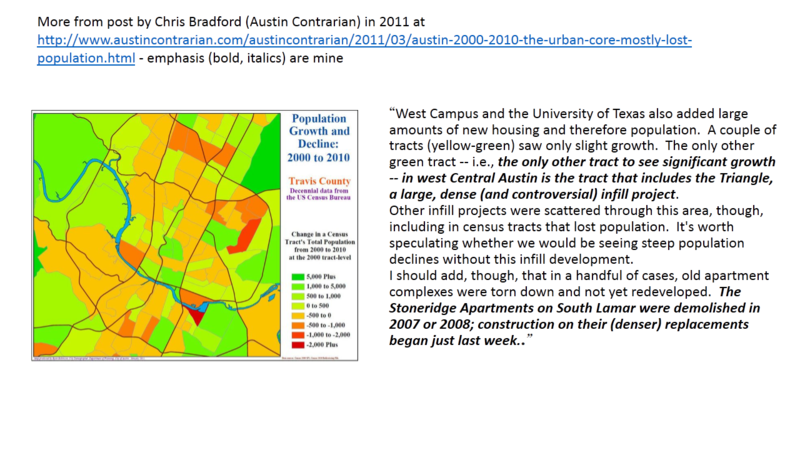 Land use can’t. 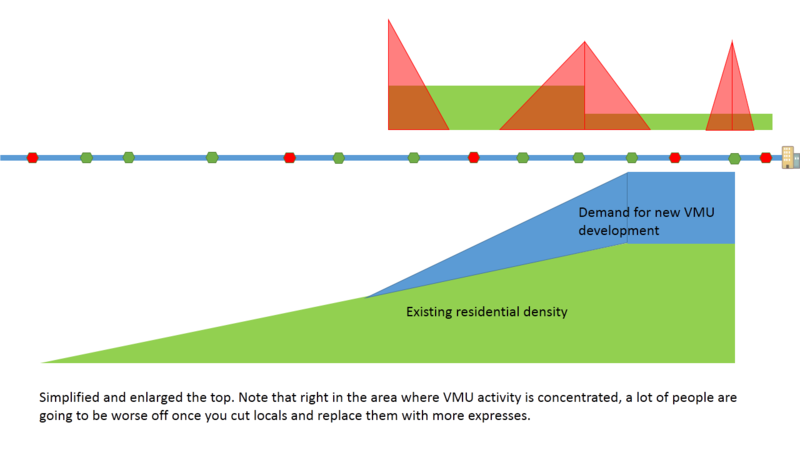 Land use is a direct result of council actions. 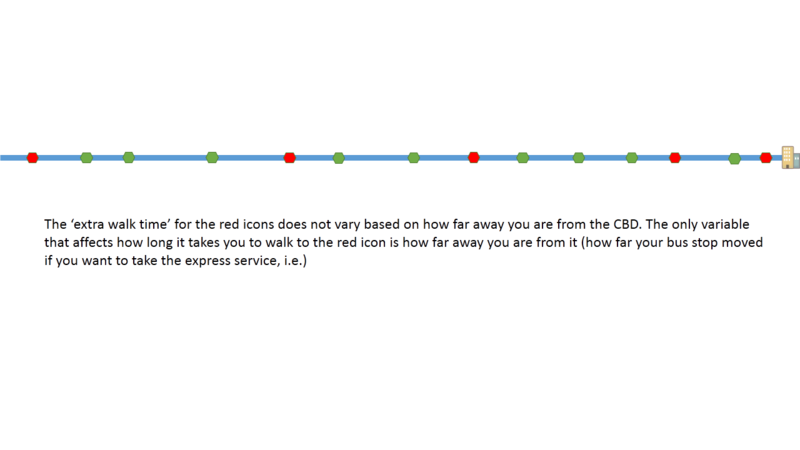 Service profiles aren’t. 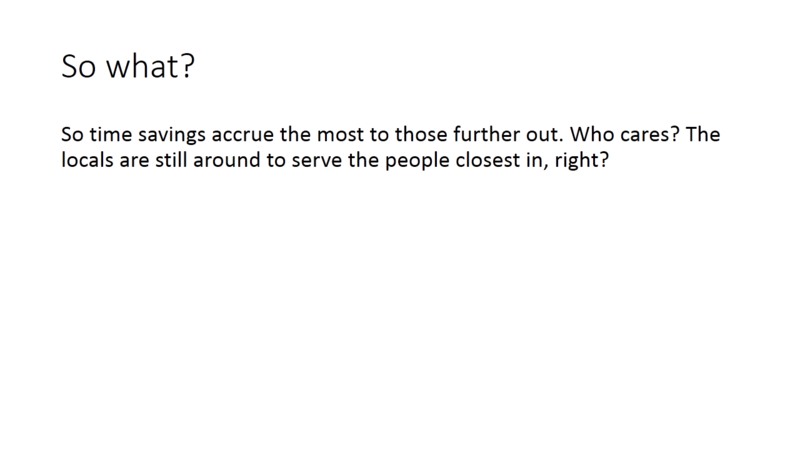 It’s clear to me where the focus in messaging should be. 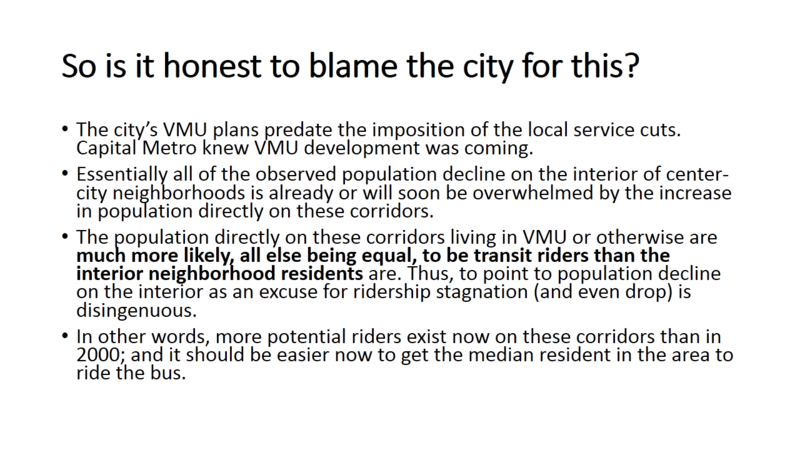 No one is questioning the wisdom of more changes in land use to support transit but you, so that particular hypothetical doesn’t concern me. 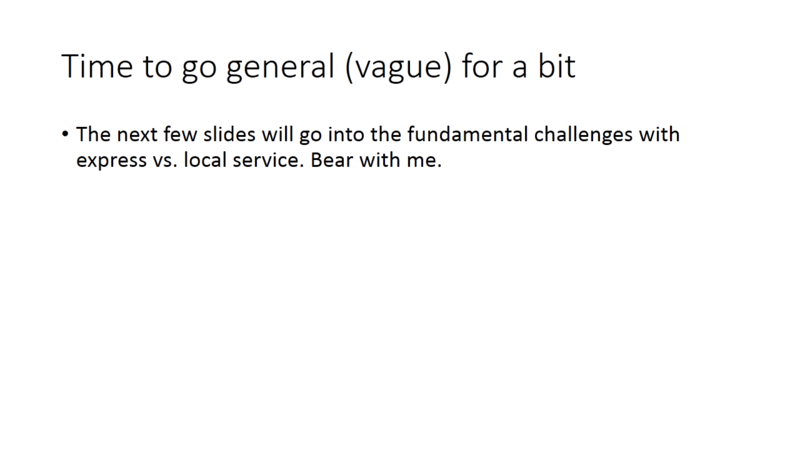 Service profiles can only change quickly if pressure is applied to make them be changed quickly and if the organization is responsive to said pressure. 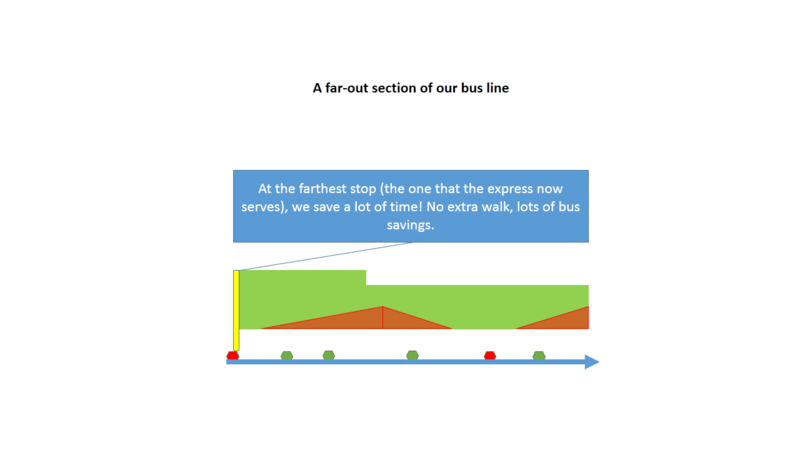 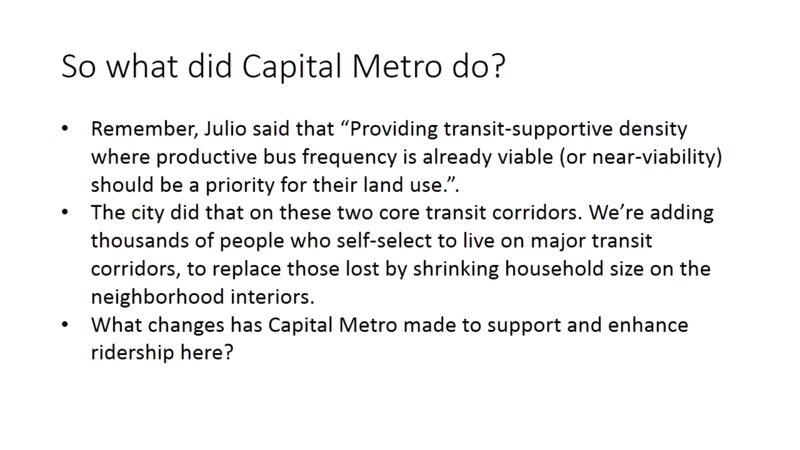 Presentations like Julio’s, and a tone like yours, effectively excuse Capital Metro from ever having to do so. 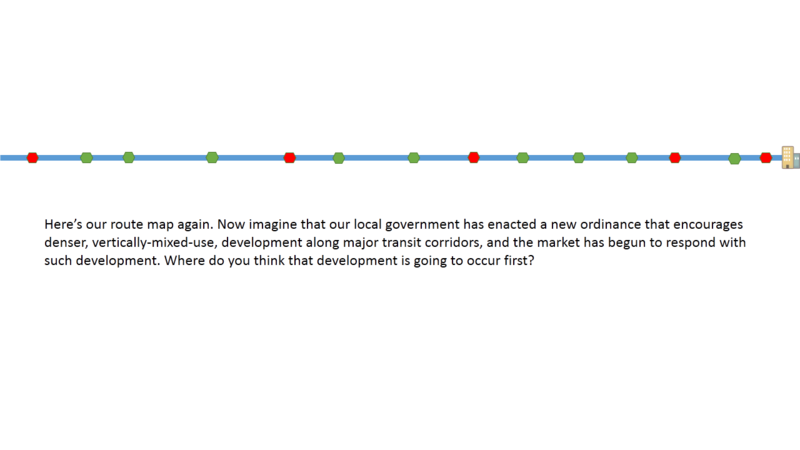 You presume “city land use changes = more supportive land use for transit = more transit service = more transit ridership”. 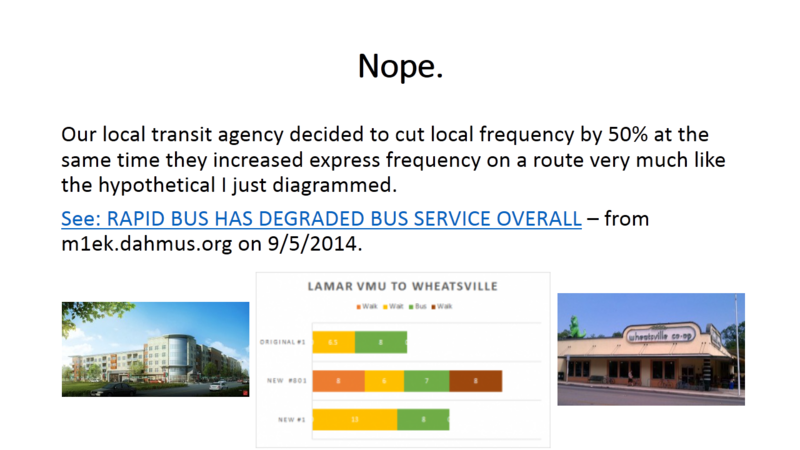 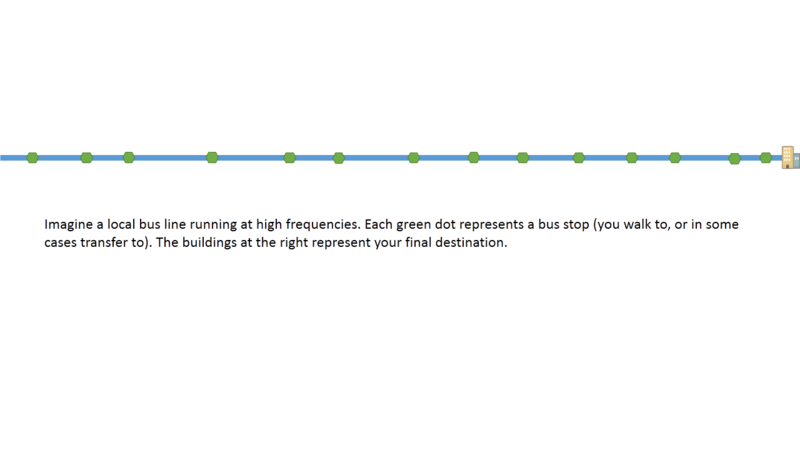 So far, the city did the first two on a number of tracts and Capital Metro went backwards on the last two. 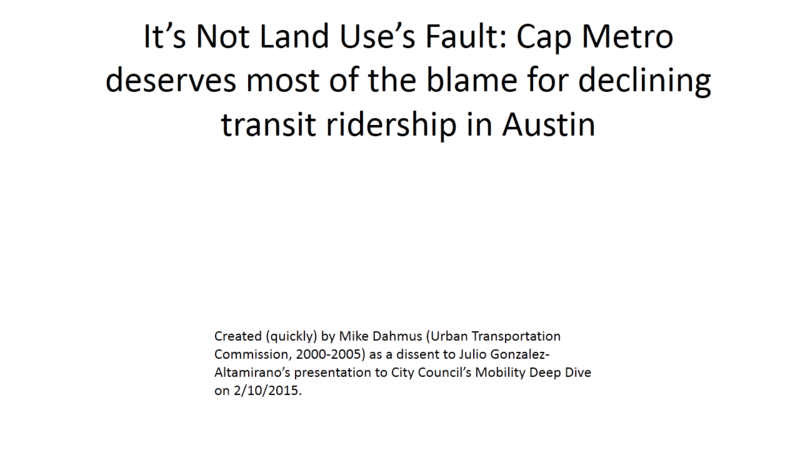 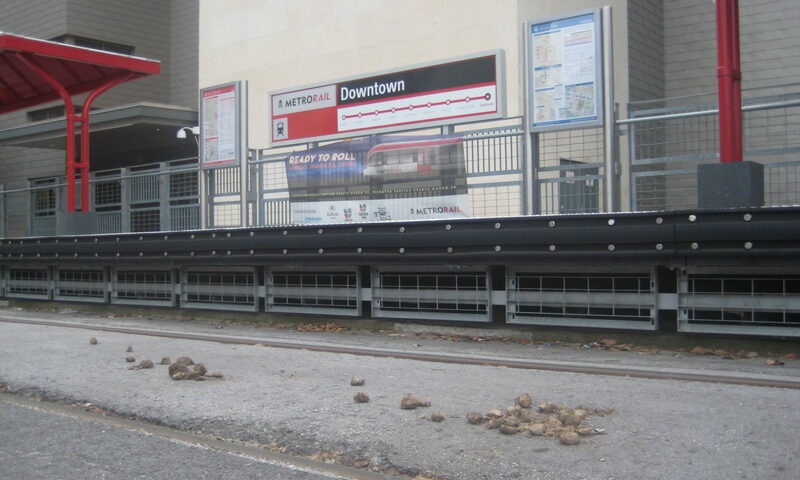 I do not blame the city for refusing to do any more such land use changes without assurances that the same stupid decisions by Capital Metro won’t be made again. 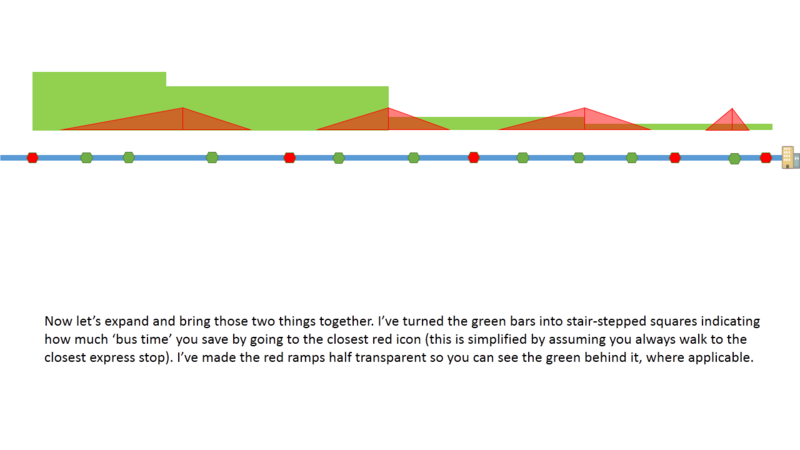 In fact, I plan on doing everything I can to convince them so. 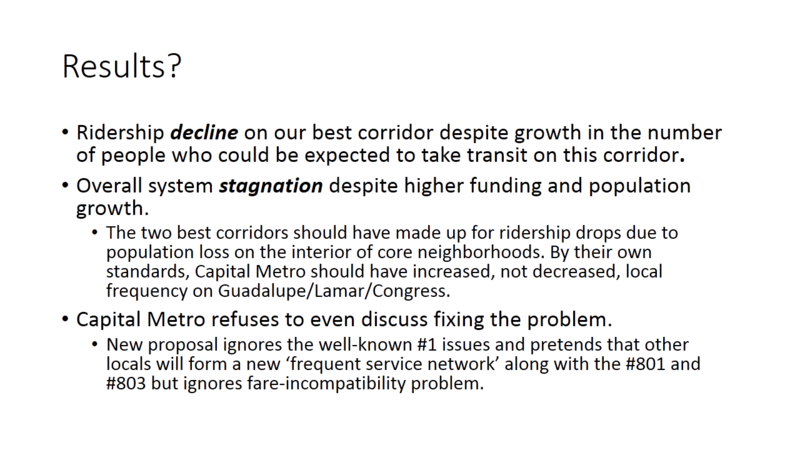 There is a political capital cost in upzoning on transit corridors, and that cost is only worth paying if our transit partners do the right thing. 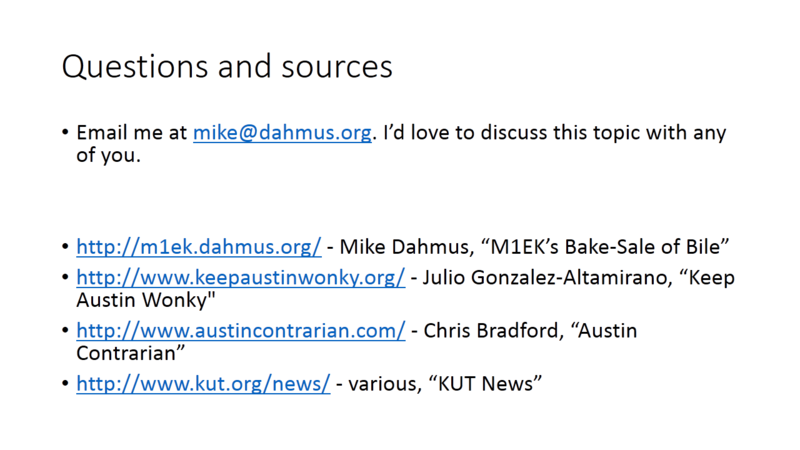 It’s clear to me where the focus in messaging should be. 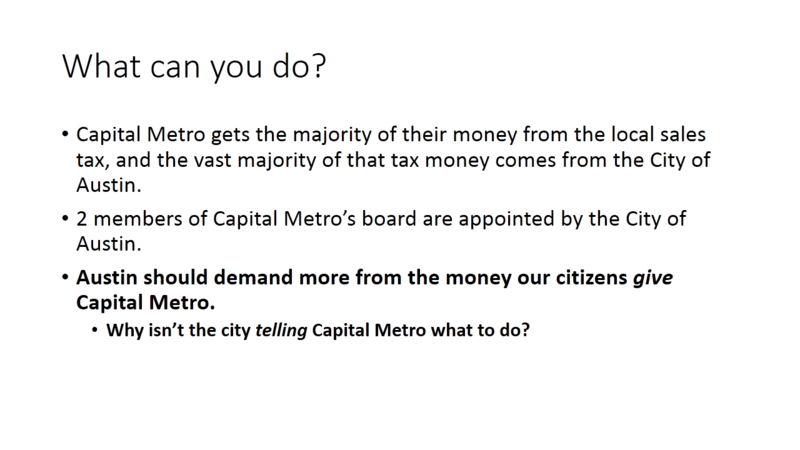 It needs to be on us making Capital Metro make smarter decisions, or the city will not support future land use changes. 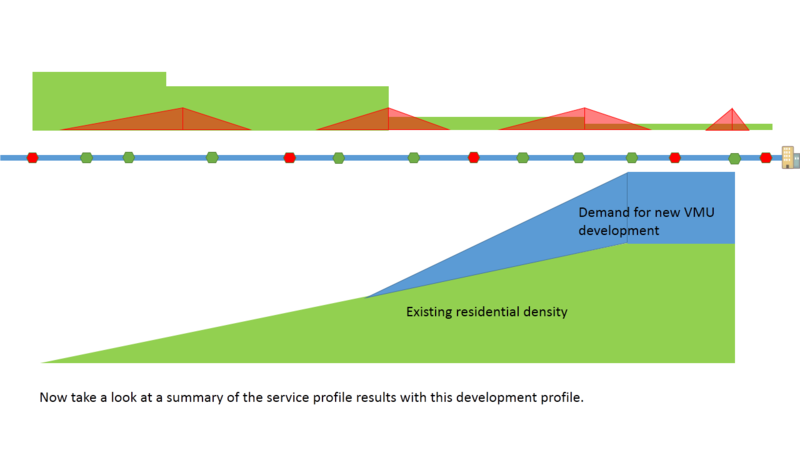 As for ‘nobody but me is questioning the wisdom of those land use changes’; I’d like to introduce you to the rest of the world outside AURA.